– The C63 AMG with its Mercedes-Benz’s latest performance gear from the AMG tuner division together with a 457 horsepower V-8 and a 6208cc engine capacity. The near-vertical rear-end is offset by the four exhaust pipes and the AMG logo. These elements don’t appear to go together. 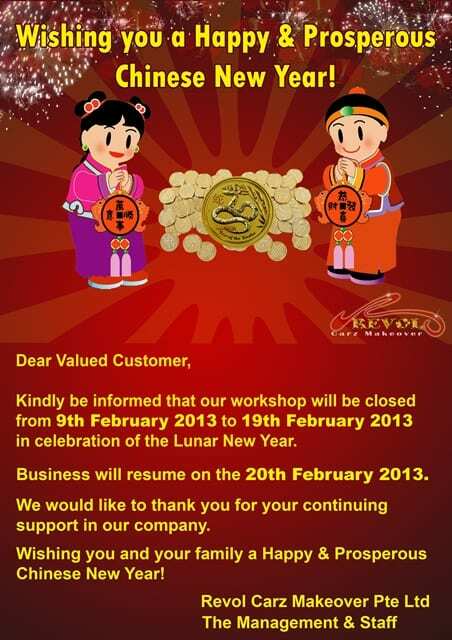 With the fresh beginning of the year 2013, we are delighted to share another joyous news! Our company is awarded the “Star Merchant” by the Singapore top Car website, the Sgcamart.com. The prestigious award was presented to companies in recognition of their market leadership and service excellence in the local Automotive After-market Industry. We acknowledge with deepest appreciation of the recognition by sgcamart.com for presenting us this award. We certainly feel elated and motivated as this sets another important milestone for our company. This achievement would not have been possible without the continuing support of our esteemed customers with whom we owe our profound gratitude. Also, special thanks to our dedicated Revol Carz Makeover for their team work, commitment and dedication through the years. Panther Kallista was built in between 1982-1990. The engine choices were from Ford and using Ford mechanicals which included a 1597cc engine, a 2792cc engine or a 2933cc engine. While this beauty magnetizes most of our attention, it also reminded us to be extra gentle during the restorative process.